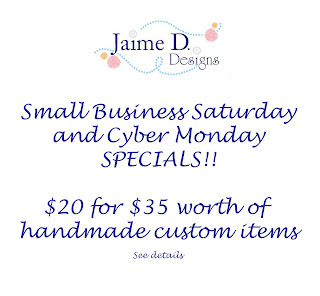 Jaime D. Designs: Small Business Saturday and Cyber Monday! 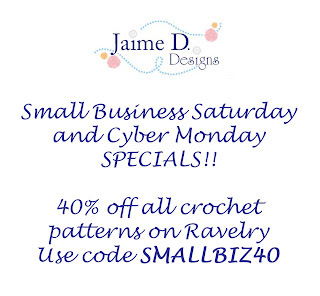 Small Business Saturday and Cyber Monday! 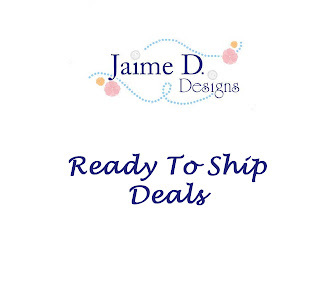 I am going to have some great deals for Small Business Saturday and Cyber Monday! Here are the links to the sale item that will be available 11.24-11.26. Happy Birthday and a sale!